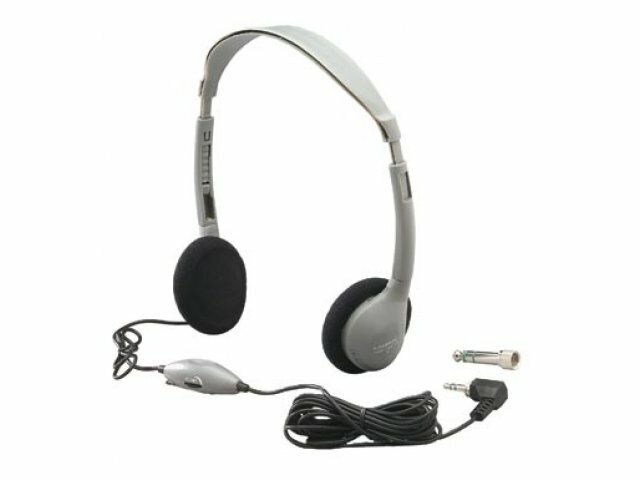 With exclusive ASM Technology, these personal headphones offer full compatibility with all your A/V equipment! That's right - now you need to purchase only one headphone for all your stereo systems, TV's and multimedia PC's! Sold in class-pack of 12 units. Personal volume control on each headset. 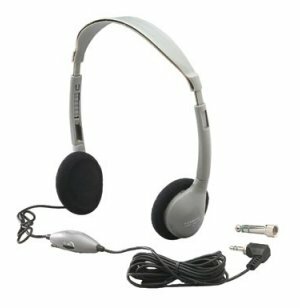 The first headphone designed to combat the spread of head lice in schools. Resealable storage bag (included with each unit) results in the death of lice within 24-48 hours without the use of chemicals. Personalize bag with student's name to provide great sound - and sound hygiene. Features ASM all-systems compatibility and cobalt magnet drivers for high fidelity. Includes 12 headphones and handy hard-plastic storage case.